Newly remodeled upscale single family home with 3 bedrooms and 2 1/2 baths. Large open concept living area with beautiful views of the ocean! 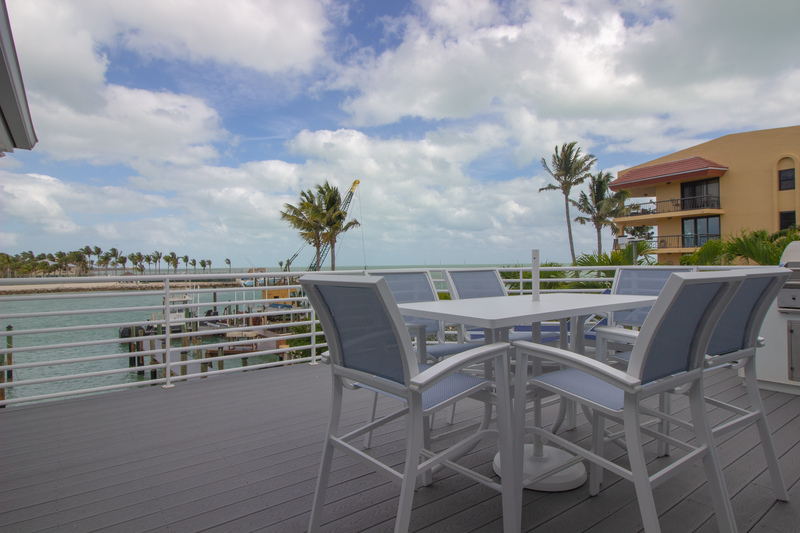 There is a deck to sit outside and enjoy the sunshine while cooking your catch of the day. Large 80′ new dock for your boat right behind the house.